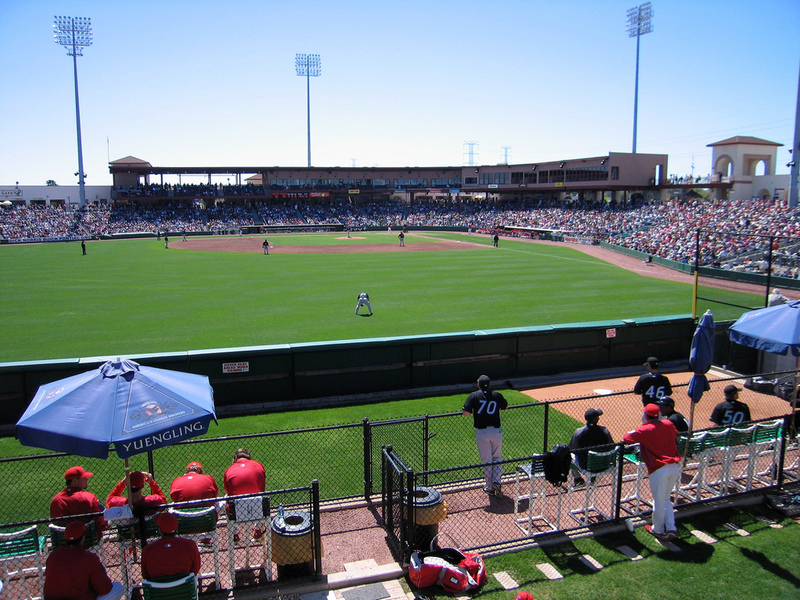 Spectrum Field is designed with a classic Floridian architectural style and has been the Spring Training home of the Philadelphia Phillies since 2004. It’s the third ballpark the Phillies have trained at in Clearwater since 1948. The ballpark features a 360-degree main concourse open to the playing field Group picnic areas, party suites, club seats and a Tiki Pavilion in left field. Spectrum Field has a seating capacity of 8,500 and is also home of the Florida State League’s Clearwater Thrashers.